We're ready to install RIGHT AWAY! There is no better natural hard flooring! Loads of stock at wholesale prices! for less than you might think. See our stock specials in store! supply only OR professionally installed. All In stock and ready! fully fitted, or supply only. Latest trends or classic styles. 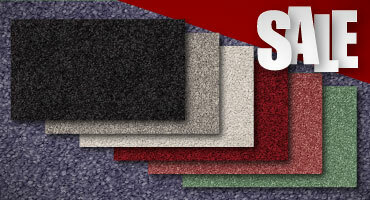 FLOORING RUG AND CARPET SPECIALS ON NOW! Carpet tiles, timber flooring, vinyl planks, carpet remnants and more! End of line and stock clearance items on offer. Plus Hundreds of square metres of premium carpet tiles priced to go! Timber stock sellout In store! 1000's of specials in store! "The whole process was a dream. I chose the carpet on Friday, it was laid the next day... The final job was beautifully shaped to the rooms and looks Great..."
"I searched for a quote to find better price for the same wool carpet for three bedrooms. 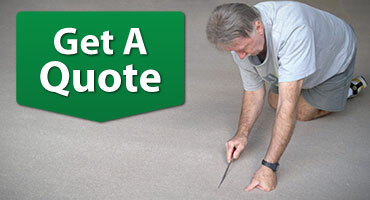 Carpet Factory was able to beat all other quotes by almost $1000.00!" "Carpet Factory bamboo was easy to install ourselves. The floor has really stood the test of time. With 4 years use in a busy home with 2 boys & 2 dogs it still looks great and is easy to maintain." 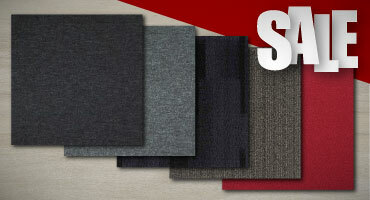 "We got a great deal on commercial carpet tiles. The patrons at our gigs give them a thrashing . Carpet Factory Executive carpet tiles can really take the mosh pit"
"I trust all the carpet and flooring in all my restaurants with Carpet Factory. I also came back for a Designer and a custom made rug for home... "
"My builder recommended Ecoplus Bamboo. He told me Carpet Factory is the place to purchase the best bamboo flooring for my home." I have shopped all over for a rug. Carpet Factory has the best rug range I have ever seen. It is truly the most beautiful collection. I love it! "I am very happy with our Executive A Carpet Tiles. Our staff enjoy the new carpeted space so much we decided to extend the space even more." "We just wanted to say thank you for helping us get our carpets installed so quickly. We will definitely be back next time we need flooring in our properties." "Hi Anton & Elizabeth, Just a quick note to say thank you for all your help with selecting our new carpet. The carpet looks fantastic! It was exactly right for our bedrooms." We were so surprised when the best quality option and price came from a Canberra company for our Sydney property. Excellent work. We will be in contact for our future projects. These prices are cheaper that we can get in Sydney and the quality is fantastic.We were amazed we could order cheaper from out of town. 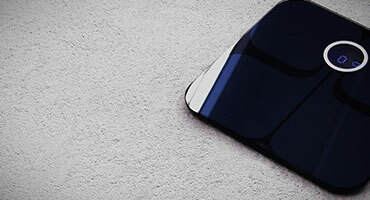 CF will be our main supplier now. 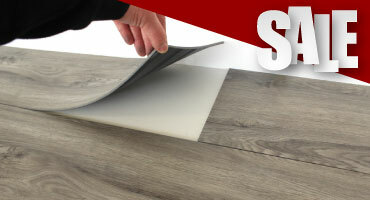 Why are your luxury vinyl planks so cheap when they are better rated than all the others on the market?? We searched everywhere for a better product and you are half the price on other quotes!!! 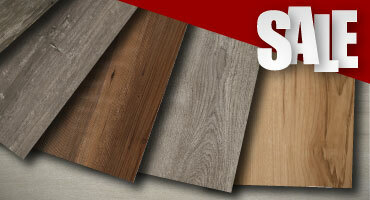 Some flooring is on sale and many, due to pre-order or just great buying or custom manufacture, is just cheaper! Carpet Factory has stocks of carpets, carpet tiles resilient flooring that is cheaper and bamboo flooring that (all our customers tell us) is better than the rest. PLUS there's more! Our new custom manufactured (LVT) Luxury vinyl tiles and planks are selling fast with wholesale pricing & higher end specifications than the market leaders. 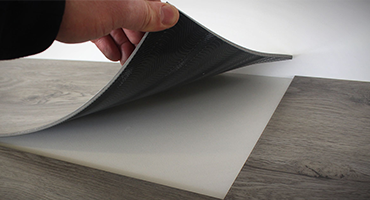 Why buy laminates when you can get the best for less. We promise you will get better bang for your buck for on custom manufactured vinyl, carpet tile ranges and many exclusive and wholesale products in store. Plus, with bulk buys on big brands there is something for all budget and quality conscious buyers. 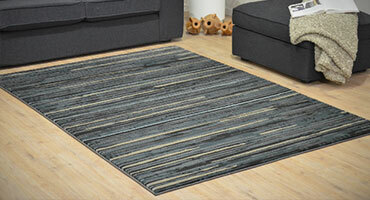 Not to mention our rug range! It is the biggest around. With our own niche wholesale and manufactured products we are happy to say our customers love them. Thank you to all our great customers. 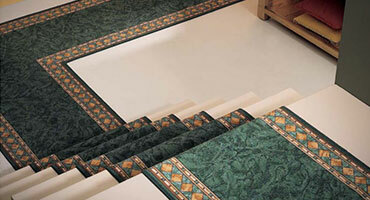 Carpet Factory stocks carpets for home, rental & investment properties. 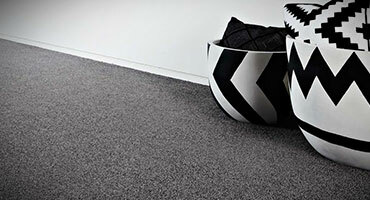 Commercial carpets for office and retail. Wools and stain protected synthetics for longer life and better long term value. Plus the new range of soft yarn carpets for luxury and comfort... It's all in stock and we can professionally install for you right away! Click the image above to browse or just get a quote from the link below. 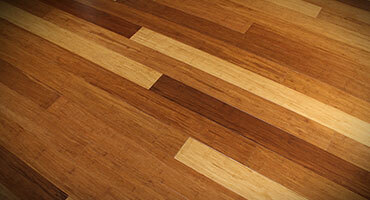 Carpet Factory stocks the highest quality strand woven bamboo and pressed solid timber flooring. With mountains of stock ready to go you can inspect the colour lot in store and we can arrange install, or you can DIY. Our bamboo and pressed timber is certified and specified in house and rate 3 to 5 time harder than oak. 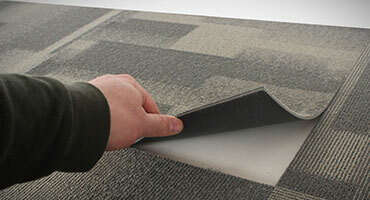 * Be sure you are getting the genuine best for your home @ Carpet Factory. With exclusive carpet tiles in budget ranges that cannot be beaten in quality and price, to top brands like Godfrey Hirst, Carpet Factory has carpet tiles to suit all budgets. From a small home spaces to an office block, we have the means and know how to get the best carpet tile for your budget. For corporate tenders and larger jobs we can also custom produce exclusive tiles to match company colours when minimum quantities are met. 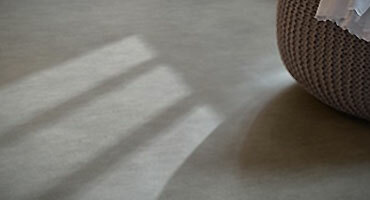 Vinyl sheet, vinyl tile , luxury vinyl planks and tiles. Lino/marmolieum flooring. Commercial and domestic. Professional install available. 1000's of rugs designs in store!!! Hall runners in woven wool, synthetics and hard to find cut any length variations. Professionally finished custom to lengths or fixed lengths available. Exclusive designs in stock. Around 100 designs in stock. Commercial + ultimate quality luxury vinyl planks. DIY or professional install. Unbeatable commercial quality at wholesale prices. Available now! 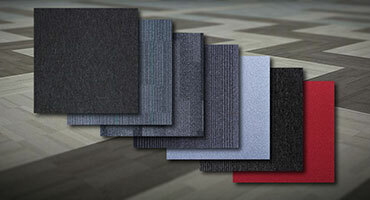 Wholesale professional and cushion comfort carpet tiles. DIY or professional install. Wholesale prices. Available now! 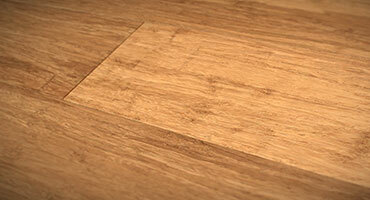 Our super easy install bamboo flooring will save time and money. With the ultimate ultra fast locking system, many installers will not install anything else..
Bathroom carpets courier delivered Australia wide. Professional install or supply only! Carpet Factory was established in 1971 and is the longest established single owner operated carpet specialist in Canberra. 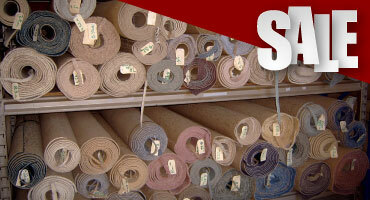 We also stock carpet tiles, rugs, the best bamboo flooring, resilient and vinyl flooring and much more. We offer supply only or supply and install services for all our products. 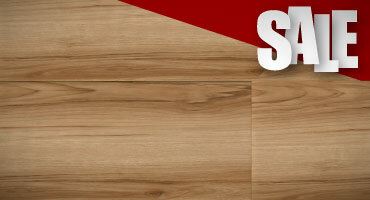 And we carry large stocks of the best and most popular flooring products. So you don't have to wait weeks to get the flooring you need.. 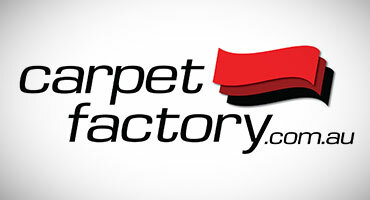 Carpet factory is a Family run store and cannot possibly list all items for sale on our website. If you cannot find what you are seeking here, feel free to call us or call in. It is highly likely we have have the flooring you are looking for. The BIGGEST Carpet, Rug & Bamboo Flooring Specialist In Canberra! 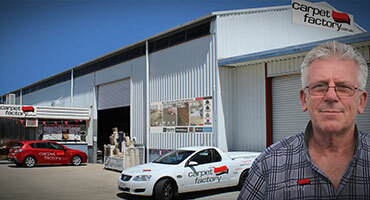 Carpet Factory has been flooring Canberra for 45 years! ...all in stock and "Ready To Go!" ...we have the Biggest Rug Display in the ACT! Carpetfactory.com.au is currently being renovated. This current site becoming obsolete and needs rebuilding from the ground up. Most items listed are accurate however due to the amount of time it takes to get a new and better site, please forgive any errors or omissions. For full ranges and availability we encourage a visit to the store at 67 Wollongong street Fyshwick or contact us for any assiatance. "If only we had known about you guys, we would have saved so much on our carpet and floors"
Carpet Factory is 45 years young yet we still have many rug shoppers telling us this virtually every day. One happy customer had our ultimate quality bamboo flooring installed to a living areas for half the cost the builders needed in the contract to supply a laminate flooring. This saved thousands on her floor and the hard floor bamboo will likely increase the home value in a way laminates usually do not. Established as ACT Wall To Wall Floorcoverings in 1971, Carpet Factory is the longest running single owner operated flooring store in the ACT. As a truly independent carpet and flooring store, Carpet Factory can obtain some of the best pricing on quality flooring, carpets, luxury vinyls, bamboo flooring, carpet tiles and much more. We are also the largest stockist in the region with mountains of stock in store and ready to go, or for our professional tradespeople to install for you right away. We also have many exclusive in house ranges in superior quality at wholesale and budget prices that retailers simply cannot beat. For DIY cash and carry, full supply and install, retail, commercial office blocks or domestic home carpets and flooring, we have and do it all. If you are shopping for flooring and want super quality at an even better price, make sure you request a quote or come and see us today!